PUMA and Rihanna, officially reveal the third season of FENTY PUMA by Rihanna by opening up the doors of FENTY University, where varsity sport gets a high fashion makeover and everyone can mix and match the variety of looks. Rihanna designed the collection to represent different youth cultural cliques and their unique styles that set them apart in hallways and locker rooms - Nerds, Jocks, Skaters, Preppies, Goth Kids and of course, Bad Gals. Lending her signature FENTY style, the collection features chunky hand-knit sweaters, chenille PUMA Cats and varsity F's adorned rib knit sweaters, dresses and over-sized coats in faux shearling and furs. Alongside the apparel and accessories is the FENTYxPUMA AW17 footwear range. Get ready for new-to-cop styles and future icons - Chelsea Sneaker Boot, FENTY Trainer Hi and Knitted High Mary Jane Heel. The iconic PUMA Creeper makes a solid comeback in two new stacked sole iterations - the Cleated Creeper Suede and the Anke Strap Sneaker available in women and men's sizing in the latest seasonal colours. The PUMA Creeper soars to new heights, literally. The iconic must-cop style continues to harness punk and rebellious vibes with a new iteration featuring a stacked sole. Ready for class, the Cleated Creeper Suede features a lush, fully suede upper with an exaggerated rubber platform sole. A very versatile style, you can pair it with varsity shorts or wide-leg pants. Available in two colourways - Golden Brown and PUMA Black. 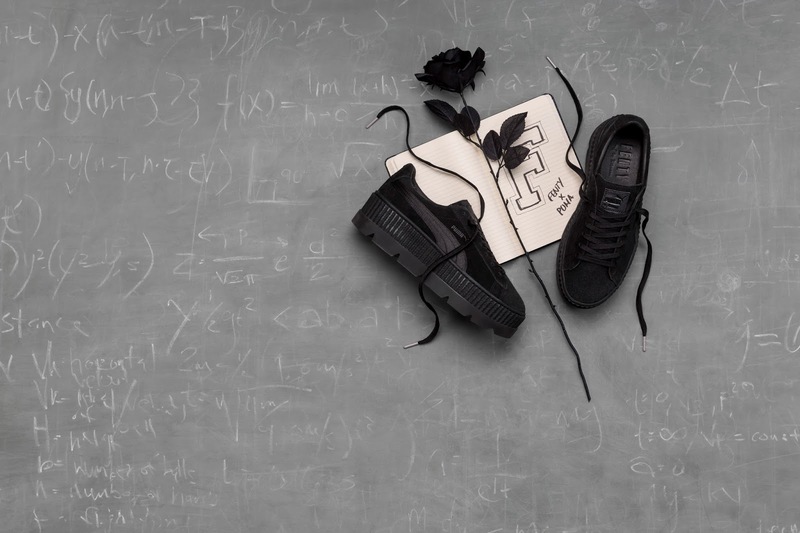 The Creeper is the first shoe curated by Rihanna for PUMA. A remix of the iconic PUMA Suede, each drop continuously sold-out since the style first debuted in 2016, setting the trend for platform sneakers worldwide, with no sign of slowing down. 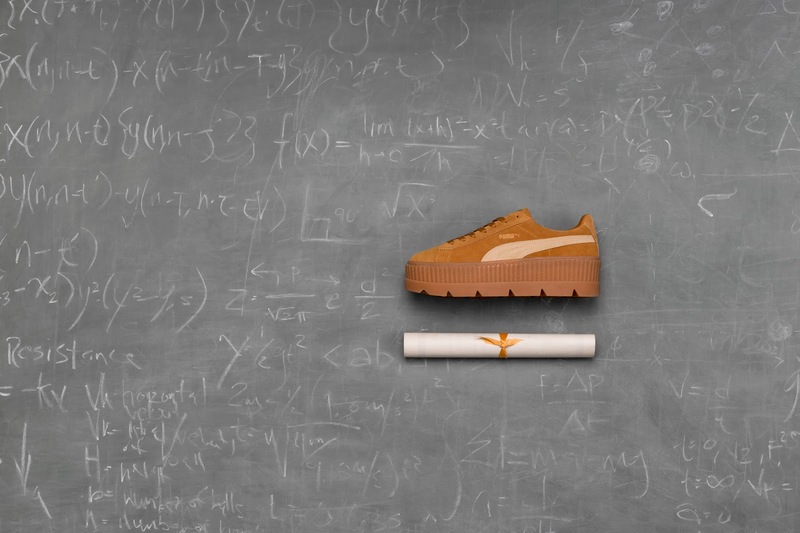 The FENTY PUMA Cleated Creeper Suede is launching in store on 31st August at retailers like ASOS, Pam Pam and size? 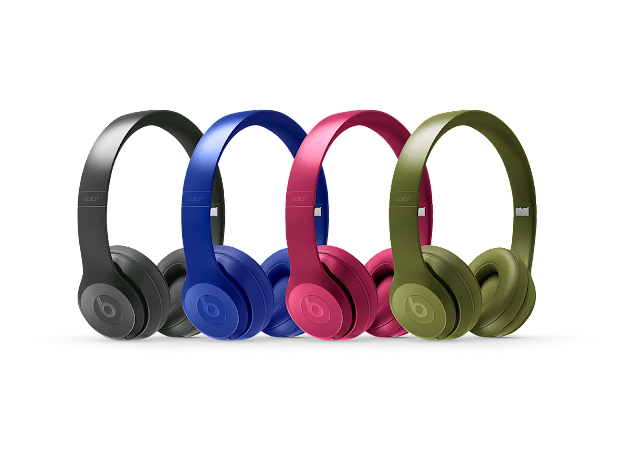 retailing at £125.